Director Roger Kumble, Skyler Samuels and Brendan Fraser at the after party of the California premiere of "Furry Vengeance." Skyler Samuels and Brendan Fraser at the after party of the California premiere of "Furry Vengeance." 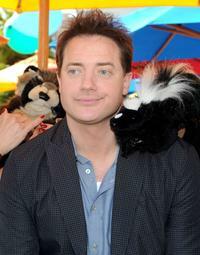 Brendan Fraser at the after party of the California premiere of "Furry Vengeance." Meredith Droeger and Brendan Fraser at the California premiere of "Extraordinary Measures." 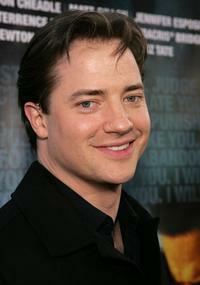 Brendan Fraser at the California premiere of "Extraordinary Measures." 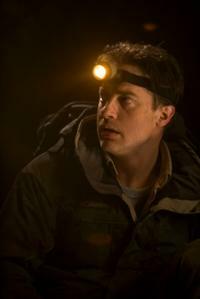 Brendan Fraser as Trevor in "Journey to the Center of the Earth." 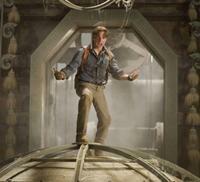 Brendan Fraser in "Journey to the Center of the Earth 3D." Brendan Fraser wrestles with his own cartoon creation come to life, Monkeybone, a petulant rascal with a penchant for wisecracks and racy antics in "Monkeybone." 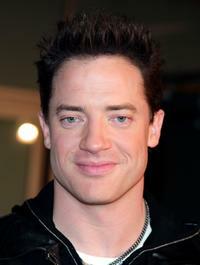 Brendan Fraser in "The Mummy: Tomb of the Dragon Emperor." 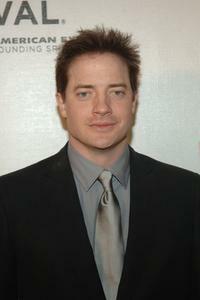 Brendan Fraser at "The Air I Breathe" premiere. 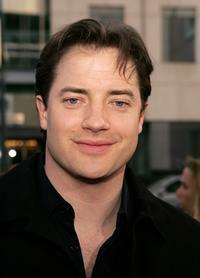 Brendan Fraser and Sarah Michelle Gellar in "The Air I Breathe." Brendan Fraser and Emile Hirsch in "The Air I Breathe." 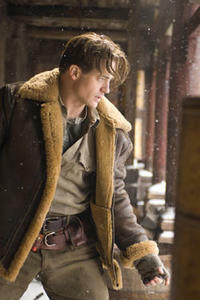 Brendan Fraser as Mo in "Inkheart." Brendan Fraser as Mo and Eliza Hope Bennett as Meggie in "Inkheart." 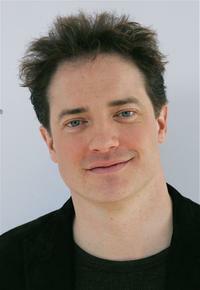 Brendan Fraser as Rick OConnell in "The Mummy: Tomb of the Dragon Emperor." 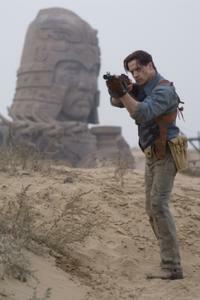 Brendan Fraser as Rick O'connell in "The Mummy: Tomb of the Dragon Emperor." 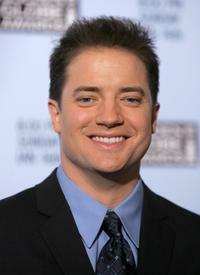 Brendan Fraser at the AFI Awards Luncheon 2005 . 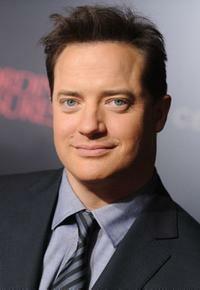 Brendan Fraser at Canada's Walk Of Fame Gala. 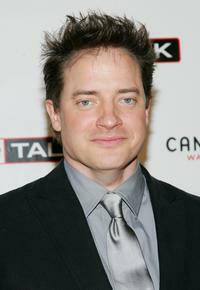 Brendan Fraser at the 11th Annual Critics' Choice Awards. 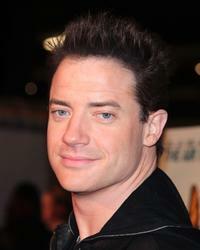 Brendan Fraser at the 4th Annual Stuart House Benefit. 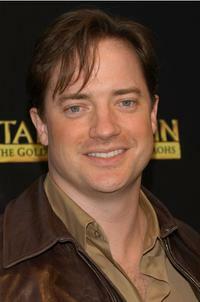 Brendan Fraser at the "Tutankhamun And The Golden Age Of The Pharaohs" Premiere Party. 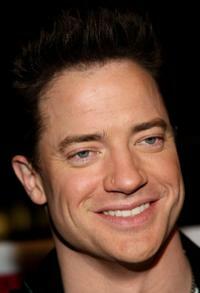 Brendan Fraser at the 62nd Annual Golden Globe Nominiations. 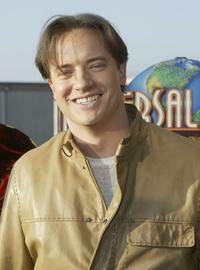 Brendan Fraser at the Gala Benefit Opening for "The Revenge Of The Mummy - The Ride". 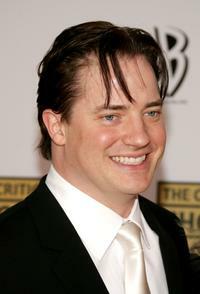 Brendan Fraser at the premiere of "Crash". 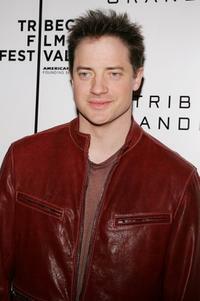 Brendan Fraser at the premiere of "Journey To The End Of The Night" during the 5th Annual Tribeca Film Festival. Brendan Fraser and Sarah Michelle Gellar at the afterparty for the premiere of "The Air I Breathe". Brendan Fraser at the afterparty for the premiere of "The Air I Breathe". 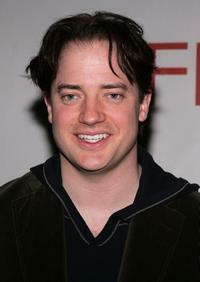 Brendan Fraser at the premiere of "The Air I Breathe". 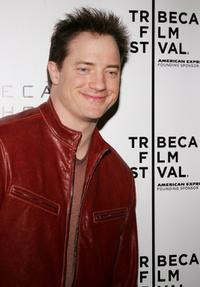 Brendan Fraser at the "Journey To The End Of The Night" press conference during the 5th Annual Tribeca Film Festival. 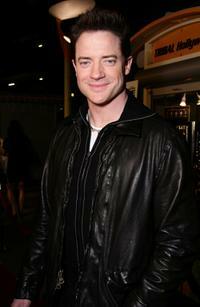 Brendan Fraser at the Cadillac after party of "The Air I Breathe". 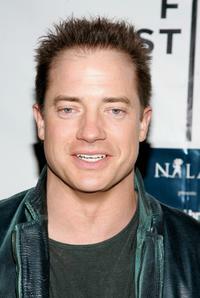 Brendan Fraser at the Canada's Walk Of Fame Gala.